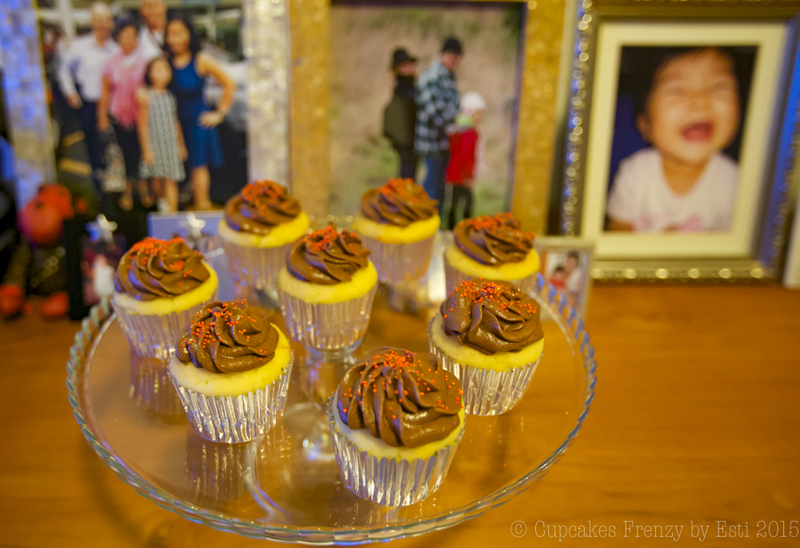 These are citrus cupcakes with chocolate buttercream frosting and orange sprinkles. I’ve whipped out 2 batches of this particular recipe of mine, 1 batch for cupcakes and 1 batch for madeleines (my daughter favourite item in her school snack box). 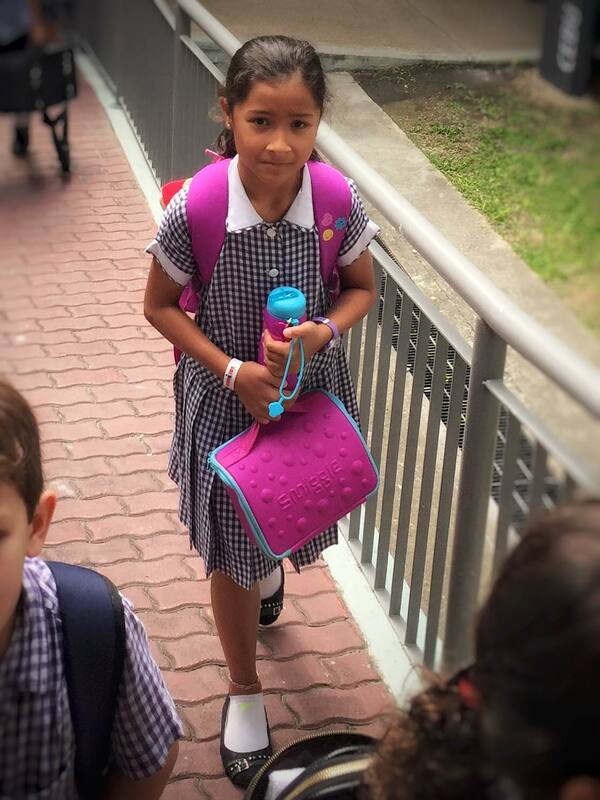 Yes, our Little Miss started the new school year this week. 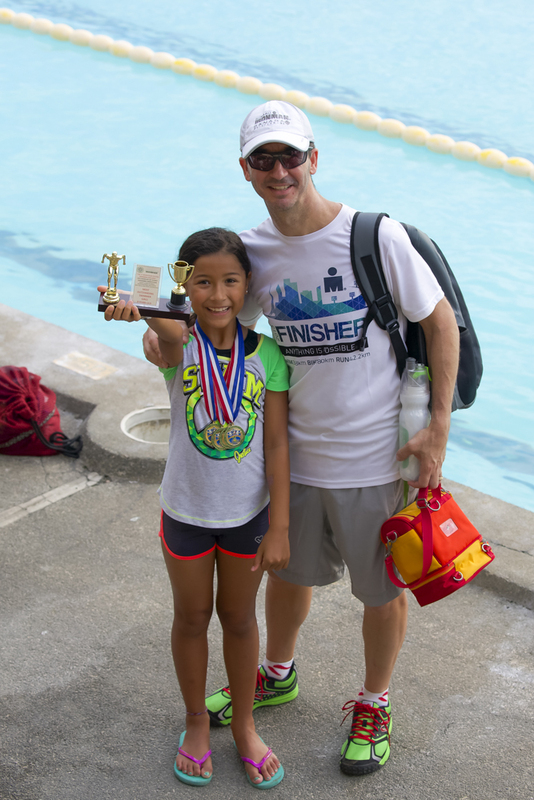 We’ve had a very busy week towards the end of her summer break, she competed in a swimming race in Lucena City, Quezon Province (around 3 hours drive from Manila), won 4 gold medals (broke PASCAI swimming record for 100m Butterfly stroke in her age group) and Most Outstanding Swimmer Girls 9 Years Old, we are very proud of her. Now that she’s back in school I can have more “ME” time, cheers to that! This entry was posted in note from the baker and tagged baked from scratch, chocolate buttercream frosting, citrus cupcake, home made, Manila. Bookmark the permalink.